Android M, the successor of Android Lollipop OS was being shown by Google at its recent I/O developer’s conference, 2015. There is still some time for the latest operating system to roll out, much expected in Q3. 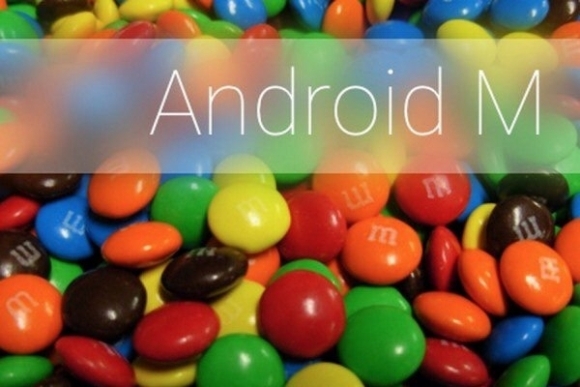 But the preview version of Android M for developers is already available for download for Google Nexus 5, 6 & 9. So its good chance for these users to get a feel of latest Android M by just installing the OS. The latest version of Android promises to deliver new app permissions, quick settings options, a new feature to enhance battery life, USB Type-C support, Android Pay and much more. Google released the Android M applications which includes Google Play Services, the Google App and Google Camera. But in order to install this Android M based apps on your devices, one should have Android M Google Play Services installed. Play Services is the key for making other apps run on your Android smartphone. The above apps are taken from developer preview, so you might see some bugs in this applications. The following are the download links of 3 Android M applications, just follow the instructions and install on your Android device. Install the above apps as normal APK. If you face any difficulty while installing the Android M Applications, do leave a comment below as we are always there to help you out.